I have cats. Three of them. I don’t have children, so I love them like they would be my children. However, they don’t always get along with one another. Two are sisters from the same litter. They were best friends. Inseparable. Then….something happened outside the window that scared them and they haven’t wanted to be around one another ever since. I’m told this is not completely uncommon. However, it’s broken our hearts that they’ve fought and hissed at one another almost daily for the past 6 years (they’re 8, now). Three years ago, we adopted a male kitten. We’d hoped he’d be the friend that Jilly needed since she didn’t have her sister to play with anymore. For the first year or two after “the incident”, Jordan remained upstairs. Jilly remained on the first level. Jordan cared more about sleeping than playing, anyway. The plan for Jett and Jilly to become best friends didn’t completely work. But it didn’t completely fail, either. He’s goofy and quirky (he even plays fetch!) and all he wants to do is play…and harass his sisters. Even, now, at the adult age of three! Meet our cats. Jilly, Jordan and Jett (clockwise). Sadly, it’s tough to get them in the same room let alone a picture (although they’re doing much better with each other these days). We love Jett immensely….but he can be restless and very needy with his humans. Enter…Lavender! I started diffusing Lavender in our bedroom to help us relax for the night and sleep better. Which it did. However, I wasn’t expecting it to mellow Jett, as well. I did an experiment diffusing lavender some nights and taking note of his behavior and then not diffusing. The nights I diffused, he was a completely different cat the following morning. He was calm. He didn’t chase after his sisters (or jump on them). There was far less hissing at him (they usually “tolerate” him, but really don’t appreciate his playful attacks). My husband and I joked that we were now having to resort to “drugging” our cat. I figure that at least it’s 100% natural and not something like Benadryl. So, I’m in! Make no mistake, there are some oils that may have harmful effects on pets. Lavender is not one of them. Our pets have much more sensitive senses of smell than us humans. So, I would have to say if you’re diffusing an oil that you think could be harmful to your pet, make sure you’re diffusing in a room that they can leave if they need. We don’t diffuse anything in our bedroom but Lavender (and with the door open). So while I stumbled across an added benefit to diffusing this wonderful oil, I’ve always been drawn to Lavender even before embarking on this oily journey. It is, definitely, one of my top three favorite oils. It’s scent is just amazing and relaxing, but it also has so many skin supporting benefits. I’ve been using this wonderful lotion and have been noticing a much better look and feel to my skin. I will use this lotion forever. I hope you have found this information about Lavender helpful. I love finding out how these oils can help our lives be better and healthier. I’m continuing to swap out some of my regular store bought items for plant-based items. So far, I have been thrilled with how much I’m loving the products. I’ve, also, noticed that I am more aware of the products I’m using day to day and what’s in these products. This awareness makes me even happier that I’ve decided to go on this oily journey for my health and wellness. As always, I welcome any discussion on what oils you are using in your home or life. 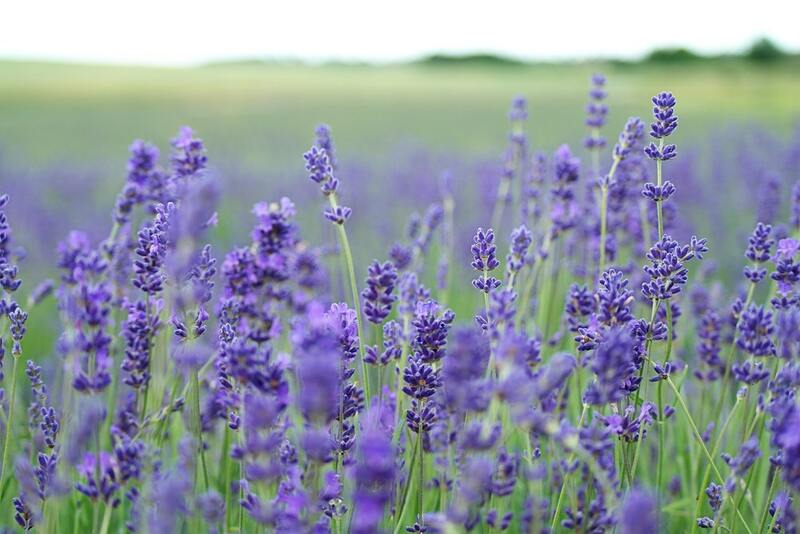 And, specifically for today’s post…what do you love about Lavender? Or cats? I could, also, talk about cats all day!! Previous Do you want to naturally flavor your water?